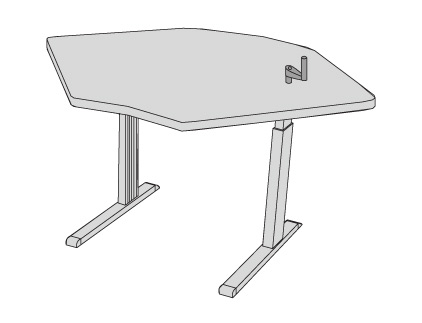 The Equity Adjustable Corner Workstation offers sit-to-stand adjustability while making the most out of limited space. This flexible dual surface workstation easily accommodates two large monitors, with room to spare. 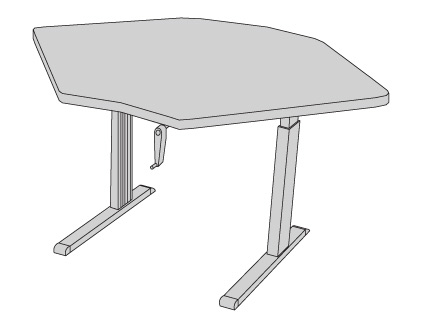 Ergonomic repositioning is easy-the smooth hand-crank adjusts the workstation height. 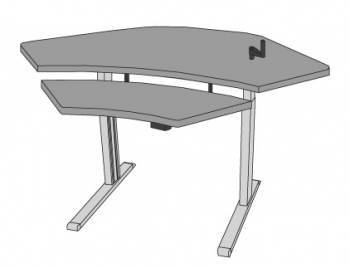 With its corner design, the Equity Corner Office easily retro-fits into systems furniture layouts to simplify the implementation of an ergonomics program. Available in single surface also. 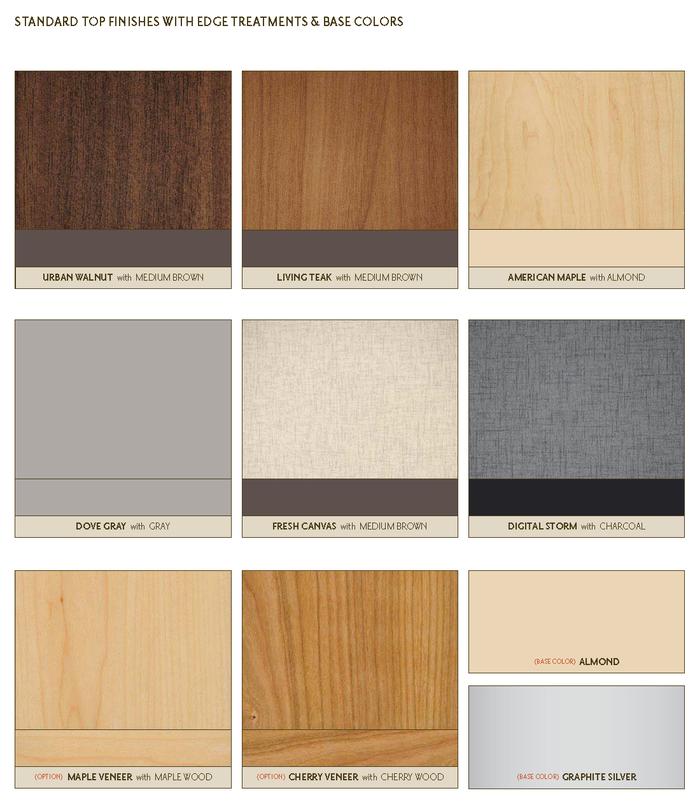 SKU: EQ482466-CKBL - 48" X 24" X 66"